Our mission is to deliver superior customer service and to provide the highest level of quality workmanship for the physical movement of goods. Our stellar rating, polite and knowledgeable customer service team and professional movers with rich experience in the moving industry backed by our great prices that are one of the lowest in the market make us stand out among competition. Being fully licensed and insured, we treat each move individually based on your needs since customer satisfaction is our ultimate goal and number one priority. With that in mind, no move is too small and no request is too big for us. Our mission is to provide excellent customer service and complete satisfaction. Our staff has years of moving experience and is well-qualified to assist you with any of your moving needs. 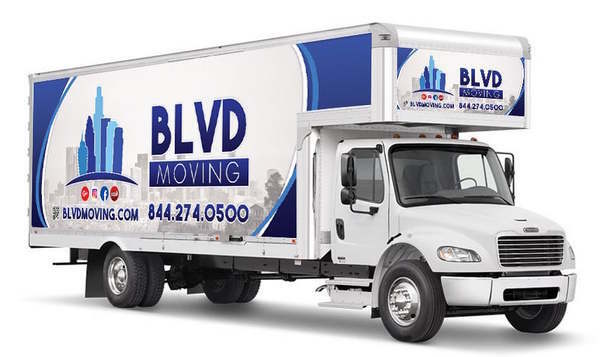 Blvd Moving was founded based on mission to rise above many other moving companies' lack of respect and responsibility for customers' belongings--and with our moving services, and you get nothing but the best.